Introduced in 2008, the Mercedes AMG is a boy racer’s dream. Part compact luxury car, part hot-rod, it’s a stylish and speedy beast. Add to that the worldwide reputation of Mercedes as one of the most prestigious names in the motor industry and you’re on to a sure winner. Or are you? Mercedes is synonymous with class, elegance, performance, reliability and safety, so you’d expect the same qualities in all their cars. 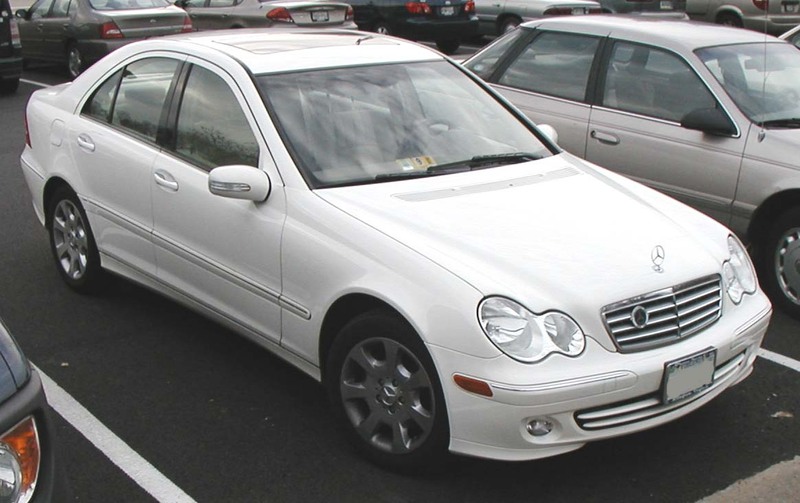 However, many second hand Mercedes AMGs have been aggressively driven, and problems have been numerous. 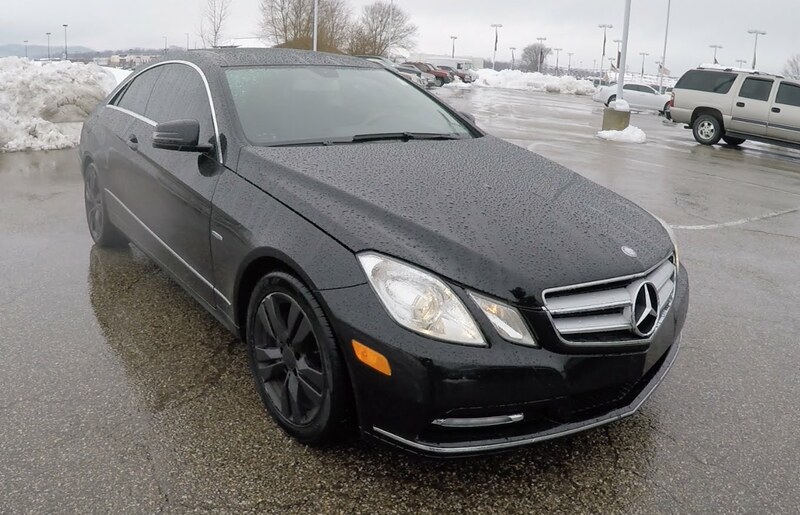 Here are just a few of the problems you may have that can make it difficult to sell your Mercedes AMG. Many owners have complained about problems changing from 2nd to 3rd gear and then slipping back into 2nd again. The AMG also has an annoying habit of shaking between gear changes. A design fault means that cylinder head bolts in M156 engines risk straining and snapping. A rattling noise when the engine is started up could be the result of a worn camshaft lobe which will need to be replaced. It may also be caused by hydro brushing problems which will also need to be replaced. You’d expect there to be some outer wear and tear, especially if the car is driven aggressively, however, the alloys buckle easily when driven on poor maintained road surfaces and over potholes. Aggressive driving can also cause the tyres to wear down more quickly than expected. A faulty fuel pump control unit means that once the engine’s been running and is heated up, if you turn it off, it won’t start up again until the engine has cooled down. In snowy weather, snow can enter through the cowl and the climate control won’t work properly. Just what you need on a cold winter’s day! If you don’t want to go to the trouble of trying to sell your Mercedes AMG and would prefer to scrap it instead, contact Scrap Car Kings for a quality, reputable scrap car scrappers service, or visit us online today for a free, instant no-obligation quote.